Submit your third short story for 2019 today! And there goes March. I hope you are all enjoying the great stories that are up on the site. Remember post one, comment on four. Good luck for today. Well done to everyone who made it. I am proud of you. 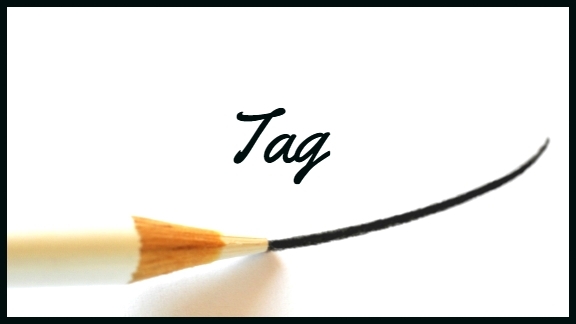 I will accept and approve posts for Tag (Word count: 2 500 words) from 27 March 2019, 8:00 (Johannesburg time | GMT +2:00), until 28 March 2019, 8:00 (Johannesburg time | GMT +2:00) on 12shortstories.com. Please ask Google to figure out what time that will be in your part of the world. Please submit your story on www.12shortstories.com. Your story must be 2 500 words. Read and comment on four other stories. Please spread the love. Look for stories that haven’t been read, instead of everyone reading and commenting on the same stories. If you want tips on how to comment, read this post: The Complete Guide To Evaluating Your Short Story. Top Tip: If you want to learn how to write a short story, join us for Short Cuts in Johannesburg or sign up for our online course. It’s the smell that finds you first. A hint of something stinging that turns to an antiseptic burn as it crawls along the hospital corridor and creeps into the back of your nose. You try to ignore it, but it only gets stronger, richer, the closer you get. Each echoing footstep bringing you closer to the oversweet odour the antiseptic liquids are supposed to mask. The age-old process of decomposition no freezer can halt. The corridor is long and painted a sickly green. It slopes slightly as we descend into the bowels of the ancient government building. It looks like a place taxpayer money hasn’t been since the seventies. I pull my sweater down over my hands and wrap my arms around myself. I don’t want to do this. Double doors mark the end of the passage, the Morgue sign dangles above the alcove posing the most immediate threat to my well-being. The detective barges in, hinges squeal. I trail after him less sure of my reasons for being here. “Hey Doc,” he announces our arrival. “She’s here about the John Doe. We need an ID.” He blusters on. “Detective, there are procedures for a reason.” She turns her attention back to the microscope. She makes a note on the paper beside her and slips a small glass plate out of the viewing space of the microscope. She takes the sample plate to a fridge. She is in no rush. I wonder what she was looking at. There was a time when all I wanted to be was a doctor. I worked for it all through high school. I always thought I would have liked to work with children. What makes you choose to work with the dead, interpreting lifeless tissues? Later I wondered about psychology and if the workings of human mind would be a good fit for me. None of that is possible now. The squelch of her Crocs as she walks toward us remind me why we are here. She looks at me again. Taking in the sweatpants, the hoodie, the dirty sneakers. I run a hand through my hair, trying to tame it. My mascara is probably down to my cheekbones. I raise my eyebrows and meet her quizzical gaze. She shrugs. “I’m not going to lie to you. He doesn’t look good,” she says at last. “Usually we would have cleaned him up before the family saw him.” She looks at the detective, but he won’t meet her eyes. She looks back at me to see if she made an impression, but my face is numb. Nothing can shock me anymore. I don’t care. I don’t want to be here. I don’t want to know if it is him. “She’s sure,” the detective says. I nod in her direction and she leads us through the lab. A maze of cubbies and old brickwork with dark corners, pale lights and low ceilings. I don’t look at the slabs placed throughout the morgue. I don't look at the taps slung overhead hooked to the pipes running along the ceilings and the equipment the trolleys set up to service the dead. Again I am reminded that I wanted to be a doctor once. I wanted to be many things once. A daughter. A sister. Someone who had a chance at life. I don’t think like that anymore. She stops in front of a wall of small square fridge doors. It reminds me of the fridge doors at a bar I worked at once. When I was still saving for college. There are twelve doors, three rows of four. She selects one in the middle row, third from the left. The door hisses as the seal releases. A brown rectangular tag is attached to the big toe of a man’s foot. “I thought they only did that in the movies,” I say before I can stop myself. She looks at me before realising what I am referring to. I can’t think of a reply that would be remotely suitable for this conversation. She nods and covers him up again. Reversing her previous actions. The detective looks like he was suppressing the urge to do a victory punch. “Can I go now?” I ask. “Afraid not. We need to go back to the station and sort out a few things.” The detective snaps his little notebook shut. I meet her eyes. There is sadness there, but also a lack of surprise, exhausted by the empathy. I guess she has done this many times. I’m sitting under a flickering fluorescent light, clutching a weak cup of tepid coffee in the flimsy Styrofoam cup. The detective has been in and out of the room several times, but he has not asked me many questions. I wish he would, but I don’t know what I should tell him. It’s over now. Finally. At last. Over. Tears prick my eyes, but I blink them away. I promised myself a long time ago that I wouldn’t cry any more tears. The door crashes open with more drama than is required, the detective barges in, the door smashing into the wall. He is followed by what can only be a copy/paste version of himself. Another crumpled suit, another dishevelled tie, another five ‘o clock shadow. They take the seats opposite mine. Two notebooks flick open simultaneously. I find it hard to suppress a smile. “You find this amusing, Miss Kent?” Murphy glares at me. “I’m a little overwhelmed by the emotions, Detective.” Relief, it seems makes me giddy. I nod at his partner. “Any idea what could have happened to him?” O’Sullivan speaks for the first time. This is the tricky part. How much do I tell them? He was the sweetest little boy. Alex pinched and kicked when no one was looking. He was a genius and did really well at school. Alex stole things. He was loved by everyone. Alex disembowelled the dog. He had many friends. Alex stole money from our parents. He said it was me. He was Captain of the swim team and head boy of the school. Alex hurt people. Alex murdered our parents. People find it hard to believe that Alex can be evil. The detectives don’t say anything. I continue. Notes are taken. Pencils scribble. Pages flip. “Alex said I cheated and got hold of the exam papers the night before and planted them in my bag. I was expelled. I lost my chance at the scholarship.” Tears pool, but I will myself to stop. “But he did.” says O’Sullivan. “What did you do?” says Murphy. “What did Alex want?” O’Sullivan. “Why would Alex think that?” Murphy. “The report mentions a house fire, but there is no mention of foul play?” O'Sullivan. “Did you tell anyone?” Murphy. “Any idea who may want to harm your brother? The medical examiner’s report shows he was tortured.” O’Sullivan. “We were able to retrieve the voice messages from his phone.” O’Sullivan. “You made some pretty serious threats.” Murphy. “I told you I was terrified.” My eyes fill up again. 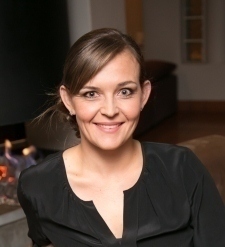 “He mentioned records, from child services that would, and I quote, “prove him right and get justice for my parents’,” O’Sullivan looks at me with raised brows. “Would you grant us permission to look at these records, to verify your story?” asked Murphy. I walk out of the station and make my way to a café on the corner. In the bathroom I can finally wash my face and slip out of the baggy sweater that make me look homeless. I find a table, order some decent coffee and settle down. I open the browser on my phone and look up the address of the social worker and then the therapist. I have to get to them before the cops find them. They’re not ruining this for me. After all I didn't lie when I said I changed my name. Can you imagine the coincidence of having two children named Alex? A girl and a boy. A perfect pair. Our parents thought it was sign. This Alex didn’t like that. Top Tip: Find out more about our Writing Courses. 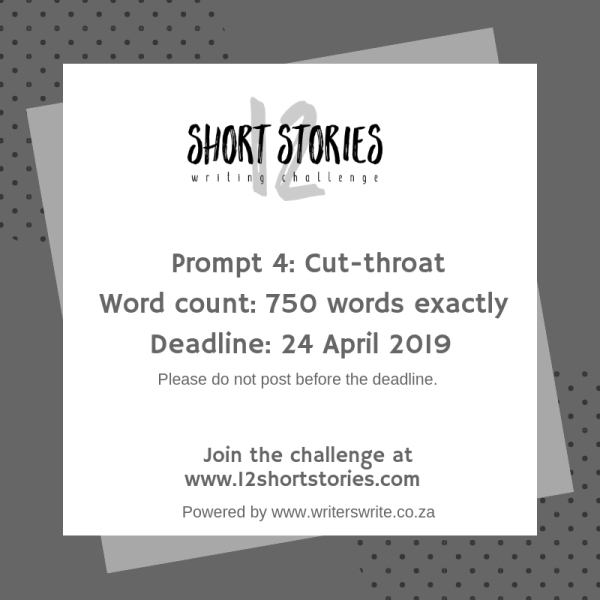 If you want to learn how to write a short story, join us for Short Cuts in Johannesburg or sign up for our online course.